Veronica Mars is on the case in the first teaser for Hulu’s upcoming revival of the fan-favorite detective series. This new series will take place during Spring Break in Neptune, where vacationers are getting mysteriously murdered, killing the tourist industry. 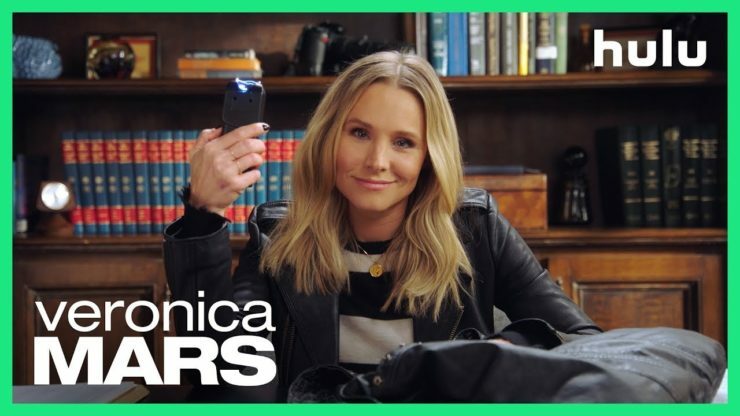 All eight episodes of the Veronica Mars revival will begin streaming on Hulu on July 26th. Actress Elisabeth Moss has officially joined the cast of the upcoming Universal-Blumhouse remake of The Invisible Man. Filmmaker Leigh Whannell wrote and will direct the film, which originally slated to be a part of the Dark Universe cinematic franchise. 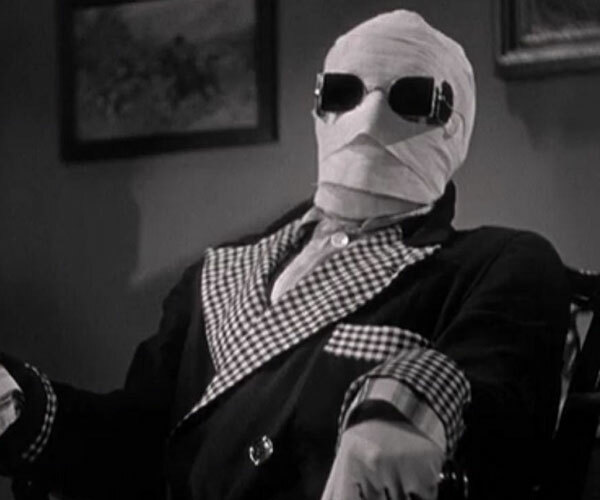 The Invisible Man does not currently have a release date. 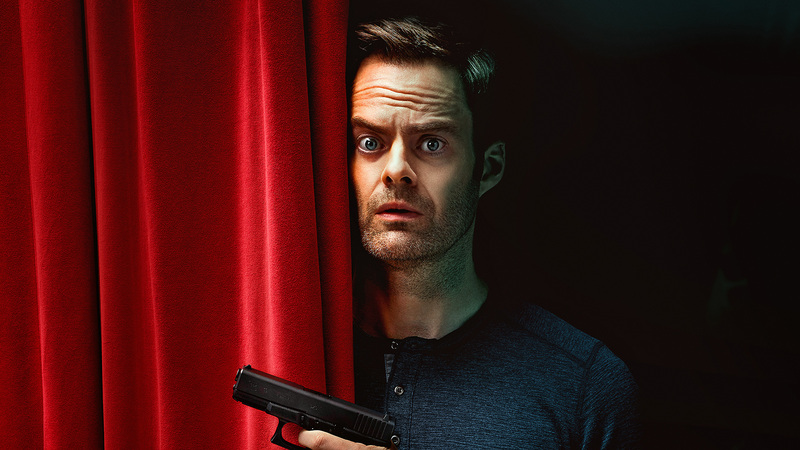 Bill Hader’s dark comedy series Barry has officially been renewed for a third season on HBO. Barry follows the life of a depressed, low-rent hitman who tries to join the not so glamorous world of acting in Los Angeles. Season 2 of Barry premiered on March 31st, and new episodes air on HBO on Sunday nights. Tomb Raider Sequel Finds a Screenwriter, American Horror Story Season 9 Goes Back to the '80s, and More!